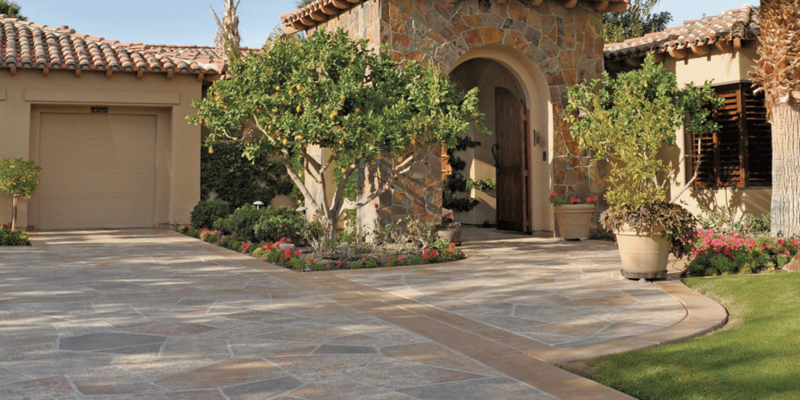 Restora, founded in 1987 by Tony Perrotta Sr. specializes in decorative concrete. We developed from a continuing flow of ideas and eventually expanded their creativity to interiors. 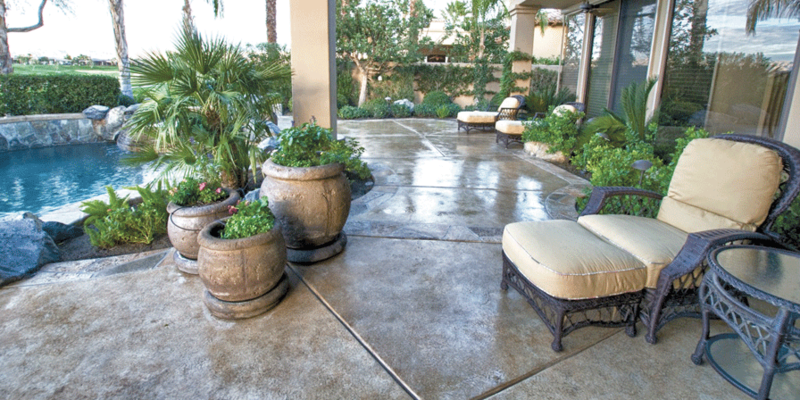 Restora’s resurfacing and coloring systems are exclusive and their resurfacing product, called Polykrete, has the added benefit of being 20% cooler than concrete tile or stone. 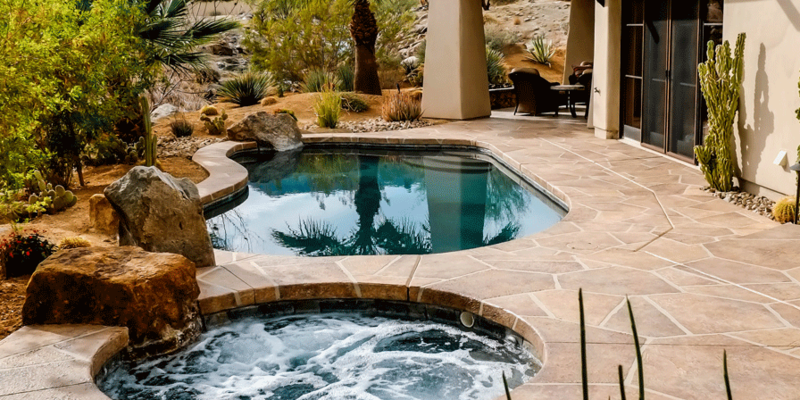 Restora has been the pioneer in color, texture and design and the largest resurfacing company in the Coachella Valley. 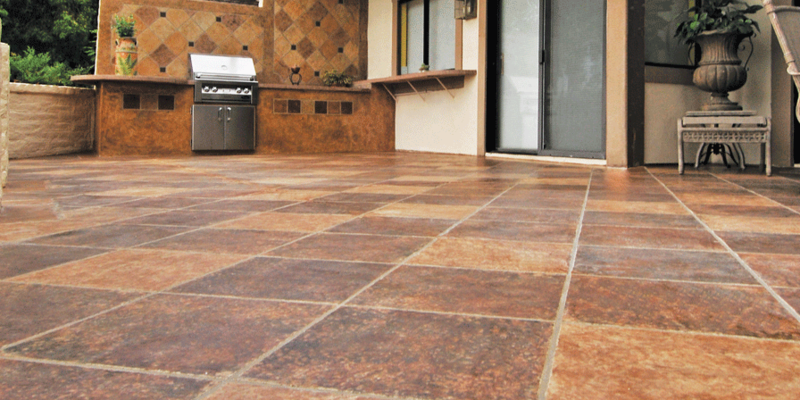 Whether your needs are interior or exterior, we have the solution and creativity to enhance the beauty of your home. Celebrating 23 years in the Caochella Valley they have completed in excess of 11,000 contracts. 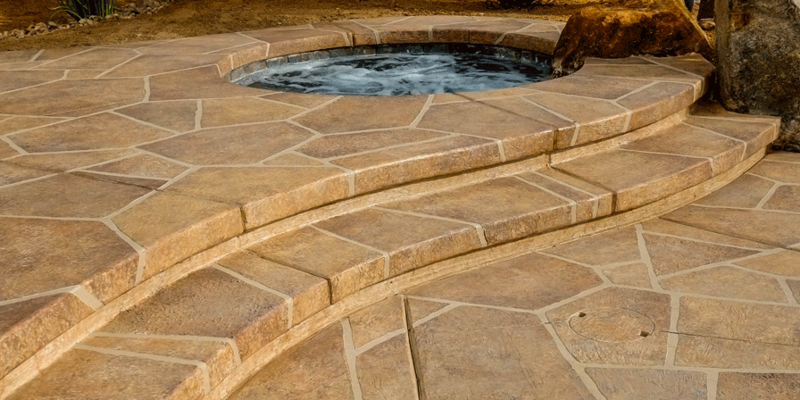 Our motto is “Any color, any texture, and any design, the choice is yours”. 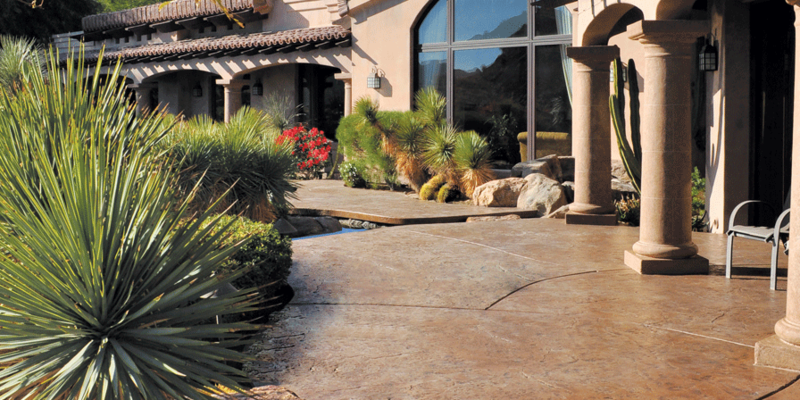 We are proud to be the Innovators and Leaders in the field of decorative concrete as well as one of the largest concrete restoration companies in the State of California.